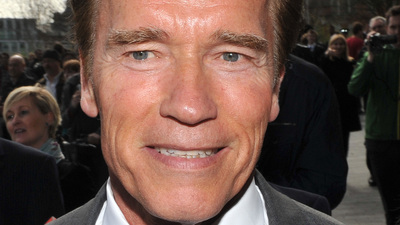 Arnold Schwarzenegger took his secret lovechild on family holidays with his wife Maria Shriver, according to a new report. The former California Governor stunned Hollywood earlier this week when he revealed he had fathered a child with a member of his household staff over a decade ago – just days after he and his wife had announced plans to separate. Shriver moved out of their Brentwood, California home earlier this year and it has now been claimed that she took Schwarzenegger’s secret son by his housekeeper, named in reports as Mildred Baena, and his older brother on holiday with their own children.